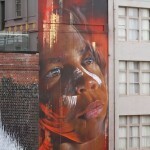 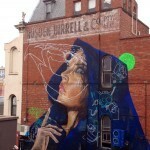 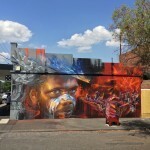 Adnate, Sofles and Smug One just finished working on this epic new collaboration somewhere on the streets of Melbourne in Australia. 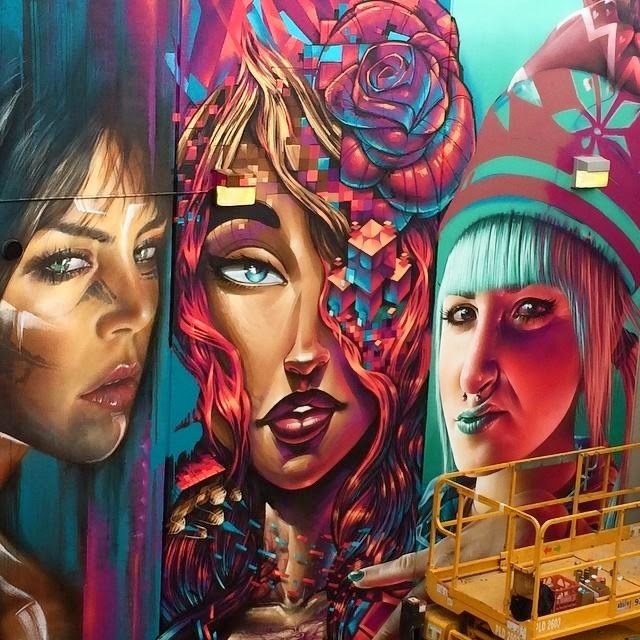 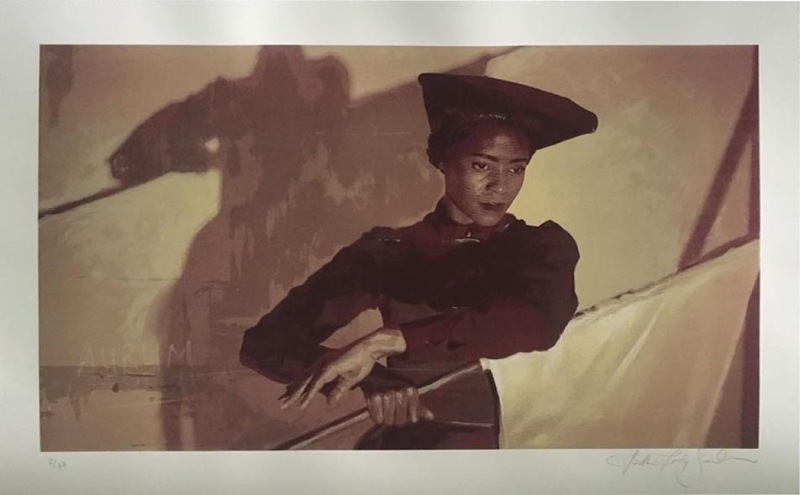 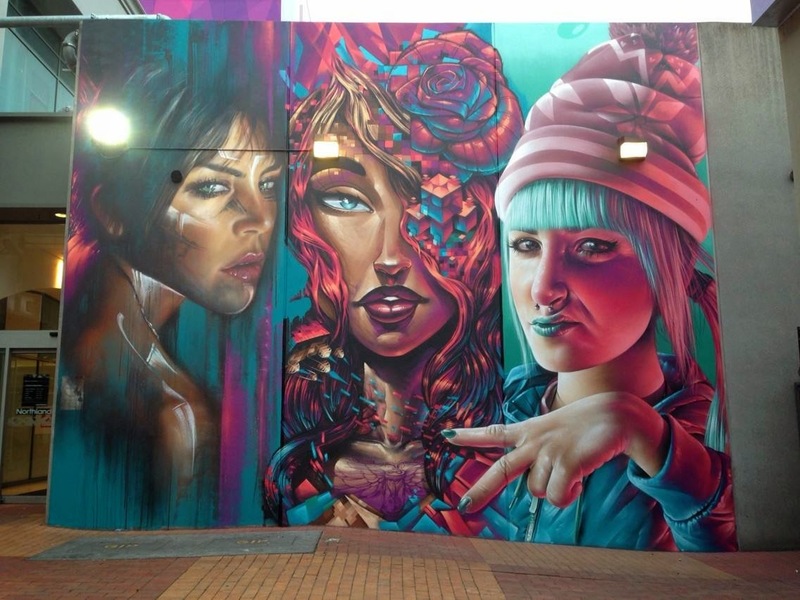 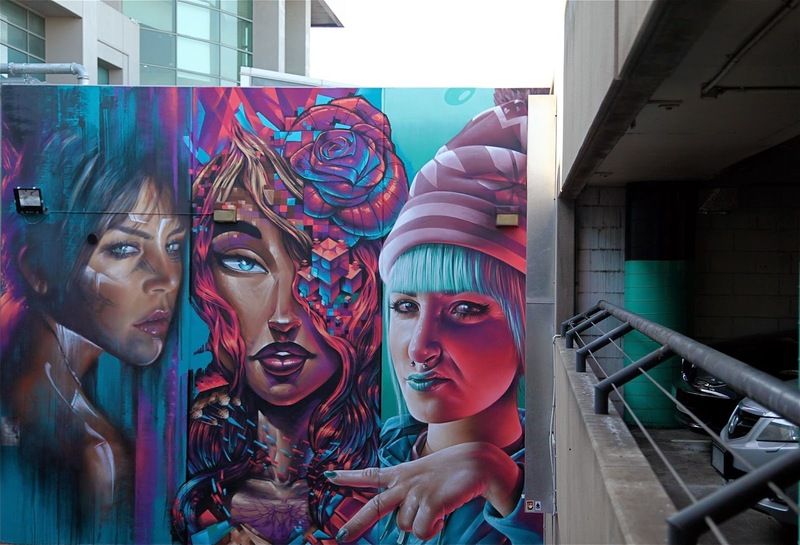 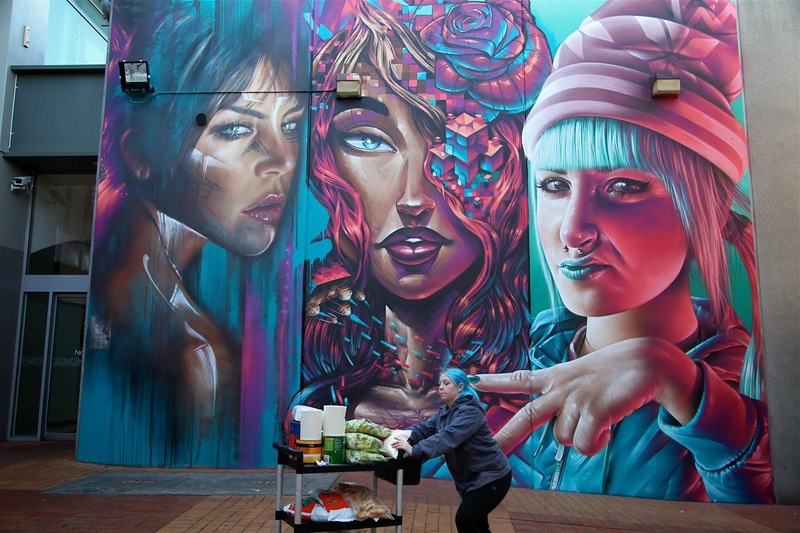 The newly formed trio dropped these three stunning portraits which are featuring each artist’s distinctive techniques and style. 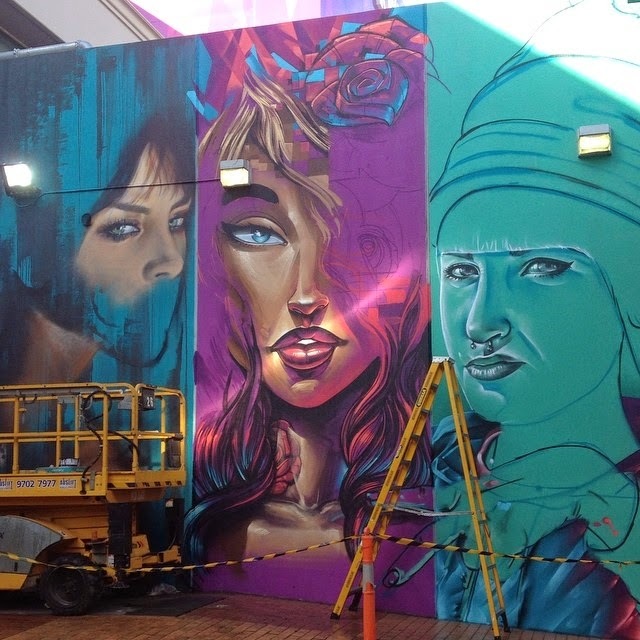 Extra angles of this clean new mural are below so give it a look and stay tuned for more mural updates from Australia later this month.